Speaking the truth is tough. Imagine what it was like to be Nathan, whose job required that he confront a king who had committed very serious crimes. He was not just a “special prosecutor” responsible for proving the allegations. He was actually David’s counselor, which meant that he had two tasks: to denounce David’s sin and to save David from the life of deception he was living. Justice and truth are linked. The redemptive work of biblical justice – justification – cannot take place until the truth about a situation is acknowledged. 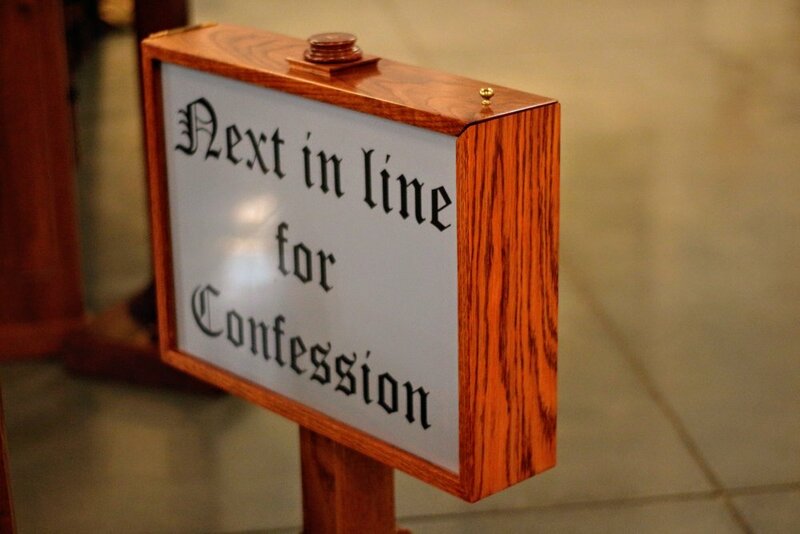 Confession comes before forgiveness: If we confess our sins, God will forgive us and cleanse us from unrighteousness. We may be paid to ignore the truth: Do not accept a bribe, for a bribe blinds the eyes of the wise and twists the words of the righteous (Deut 16:19). We may be swayed by public opinion: When you give testimony in court, do not pervert justice by siding with the crowd. (Ex. 23:2). We may have prejudices which cause us to overlook the truth: Do not show partiality to the poor or favoritism to the great, but judge your neighbor fairly (Lev. 19:15). We may use this as a tactic in adversarial proceedings: “. . . those who with a word make a man out to be guilty, who ensnare the defender in court and with false testimony deprive the innocent of justice (Is. 29:21). We may find ourselves in a culture or situation in which there is an active and intentional assault on truth: The law is paralyzed and justice never prevails. The wicked hem in the righteous so that justice is perverted (Hab. 1:4). Imagine what it was like to be a part of David’s court after his marriage to Bathsheba. A number of people there must have realized what had happened. David had asked those around him about Bathsheba when he first noticed her. He sent messengers to bring her to the palace where they engaged in their adulterous relationship. He sent messengers to Joab to bring her husband Uriah back from the battle when she discovered she was pregnant. Rather than sleeping with his wife, thus introducing the possibility that the baby was his, Uriah spent the night at the door of the palace with the servant. Joab was told to ensure that Uriah was killed in battle. In such an environment, truth ceases to be important. Confusion and ambiguity are deliberately introduced. Everyone is compromised, which means that all become participants in the deception and invested in preserving it. Justice becomes more and more unlikely. That is why Nathan’s approach – appealing to David’s sense of justice through a parable – and his clear assertion of truth – “You are the man.” – was so redemptive. The truth was not only exposed, but the wrongdoer repented. Truth is an important dimension of justice. Suggested reading: Read Isaiah 59 and 60. In these chapters, truth and righteousness are linked to the ability to see. Moral confusion actually decreases our ability to recognize truth. As you meditate on theses chapters, ask the Lord to help you see ways in which you may be ignoring truth and perverting justice. D. Van Ness, Week 10: Justice – Pursuing Truth, in WHAT DOES THE LORD REQUIRE OF YOU? 28-29 (L. Buzzard ed.1997).